Should I Buy a Hyundai i30 SE? — Auto Expert by John Cadogan - save thousands on your next new car! Should I Buy a Hyundai i30 SE? Is this car a value buy? Can your broker find a better price, delivered to Tasmania? Is there a better small car option on the market? The Hyundai i30 SE is good value. 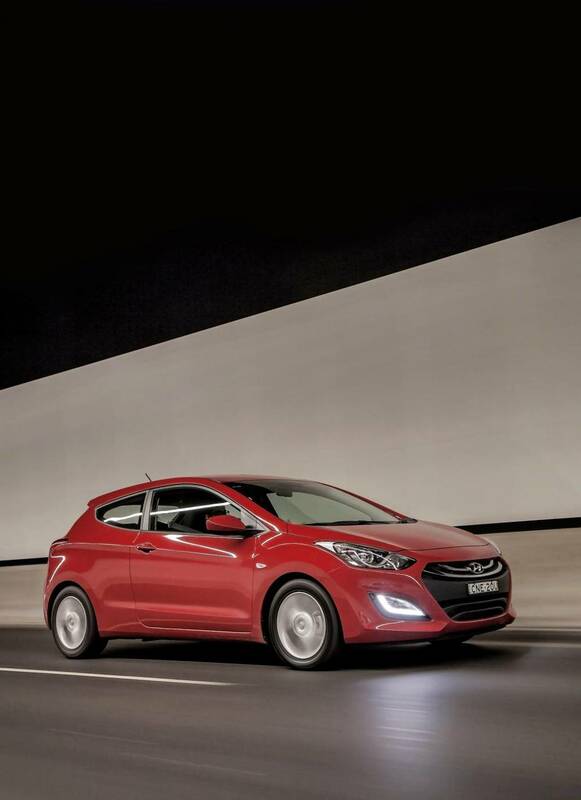 The Hyundai i30 SE packs a lot of features and a long warranty into an affordable package that's also very safe. 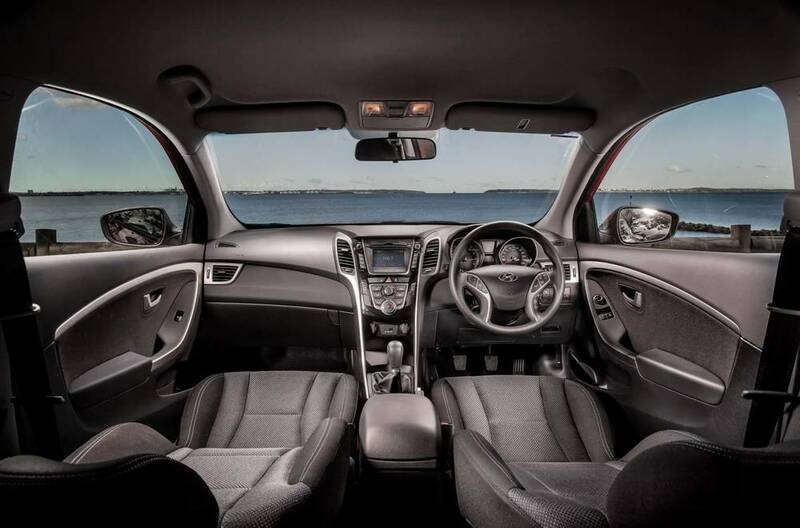 Build quality is solid and the vehicle is one of the best Hyundai has ever sold. I don’t know the details of exactly how low the brokerage can drive the price on the Hyundai i30 SE, delivered to Tasmania. I'll get them to call you later today. Difficult to answer without knowing more about the kind of things that matter to you. (Mazda has a 2.5-litre engine in the SP25, which goes better than the base i30 (and the base Mazda…) There are some diesels available for high-mileage drivers. Depends on you and what you want. When you say ‘recently registered’, do you mean a used car? I ask this because brokers can help only with new cars. If you mean ‘demonstrator’ I’d be a bit careful on the issue of demonstrators. Dealers put a discount up front on demonstrators but it is often insufficient to cover the real cost of depreciation at this stage of the car’s life (because you’re essentially buying a used car when you buy a demonstrator). I want Volkswagen to fix this issue or provide some serious support in trading the car. I am also considering suing them if there is a reasonable chance that this would produce a useful outcome. Advice? Should I Buy a Small SUV? Hey John, need some advice please. My daughter is looking to buy into the small SUV market, not diesel, she has always driven manual cars but autos could be an option. 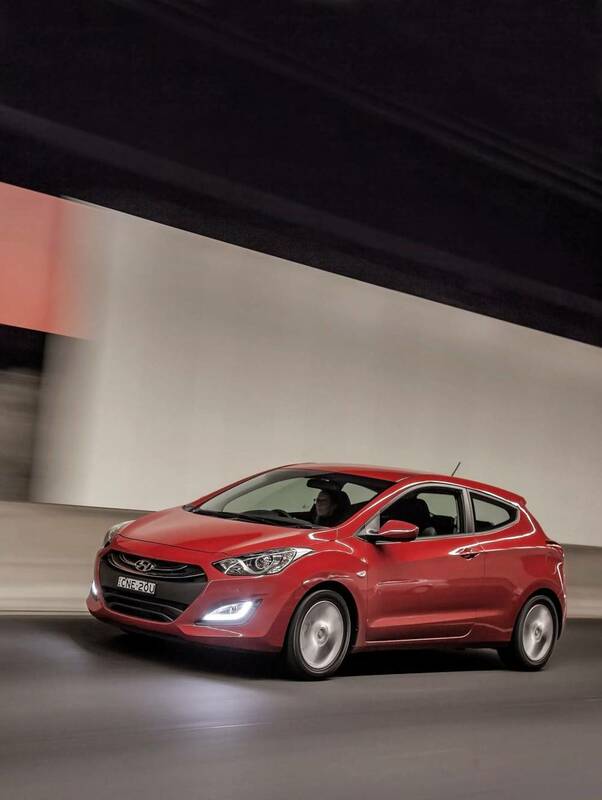 The Hyundai i30 is the ‘other’ popular small car in Australia. Mazda3 and Toyota Corolla fight it out - a photo-finish for first place in sales - but i30 is third, and counting, among cars. The Hyundai i30 range was upgraded with new specification grades plus styling and powertrain tweaks in January 2015. Should I Buy a Volkswagen Golf or Mazda3 SP25 GT? Which Small Car Should You Buy in 2016? Why does my Holden Cruze rev too high on the freeway? The major annoyance with my Holden Cruze Equipe is the high gear ratio. Travelling at 110km/h and the 5th gear RPMs are sitting just over 3000, which makes the car sound like it's...screaming (is one way to put it). It's like it really needs a 6th gear. I have taken it to my dealer and they say that there is nothing they can do to lower the gear ratio. Is this true? Should I Buy a Volkswagen Golf or a Mazda3? I want to spend around $30,000 on a new car, have driven test Golf Highline and Mazda SP25GT. Loved the ride and engine response in the Volkswagen Golf Highline. The Mazda3 SP25 GT was nicely optioned but left me a little flat with its ride. Not really sure what car to go for. Any suggestions in my price range? Should I sell my Volkswagen Golf? I bought a VW Golf 1.4 turbo DSG fifteen months ago. Is there a time bomb ticking with regard to the DSG? Should I sell now in order to avoid major expense in the future? Are Volkswagen's reliability problems a thing of the past? Should I Buy a Kia Cerato or Hyundai i30? Undecided on whether to buy a Hyundai i30 Premium or Kia Cerato SLi.